We’ve been hard at work on some new plugins, but we’ve also been working on some improvements for our plugins behind the scenes. WooCommerce 2.3 is coming up, so we’re testing and updating plugins for that release, but we’ve also been working on some rewrites and refund support for gateways. 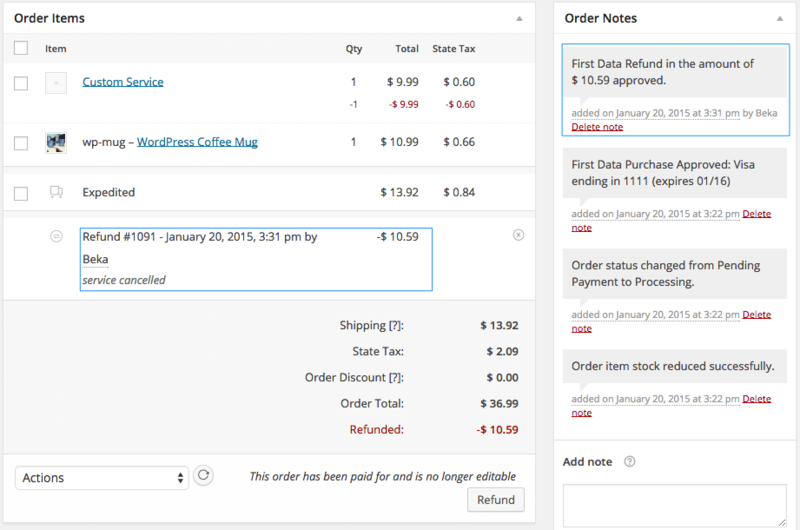 The first of these gateways to offer refund support directly from WooCommerce is WooCommerce First Data. Refunding a card payment processed with First Data is now possible with a few clicks, and you’ll never have to log into your GGe4 account to process the refund, helping you to keep even more of your store management within your site. 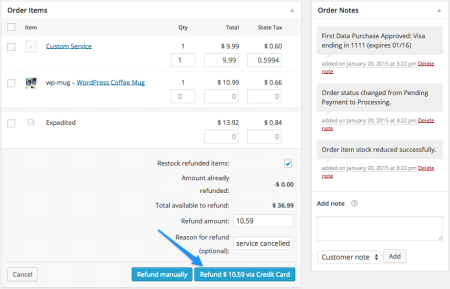 To begin a refund, you’ll start the same way as a manual refund by clicking the “Refund” button when editing the order. However, you’ll click “Refund via Credit Card” instead of “Refund manually”. 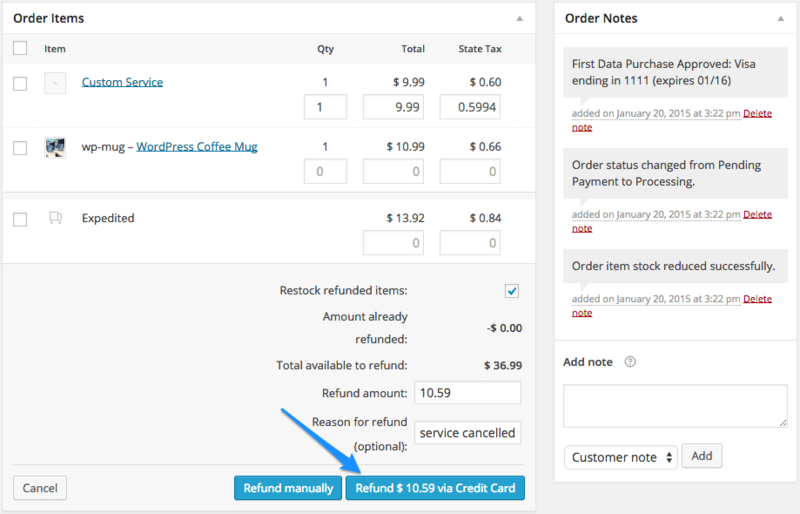 Once you’ve determined what to refund, you can click this button, and the refund information will be sent directly to First Data to complete the refund automatically. 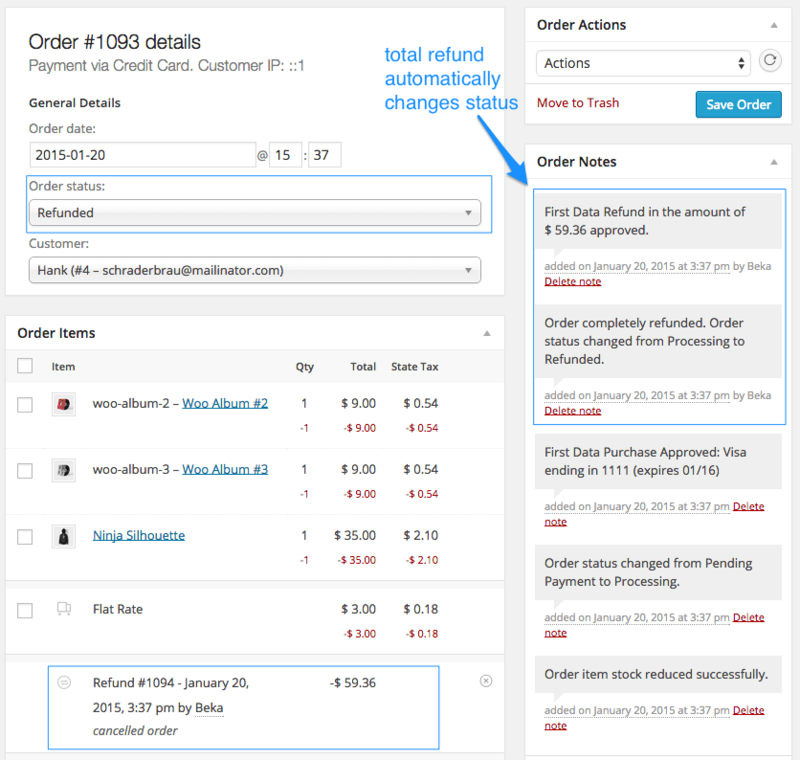 All of these transactions will also be reflected in your merchant account, saving you time on managing your store, as you can keep everything within WooCommerce. 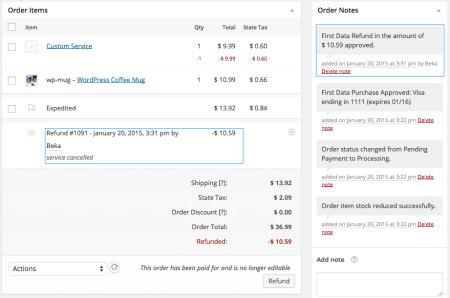 We’re already in progress on adding automatic refund support to WooCommerce Authorize.net AIM, which will be the next payment gateway to get this feature. 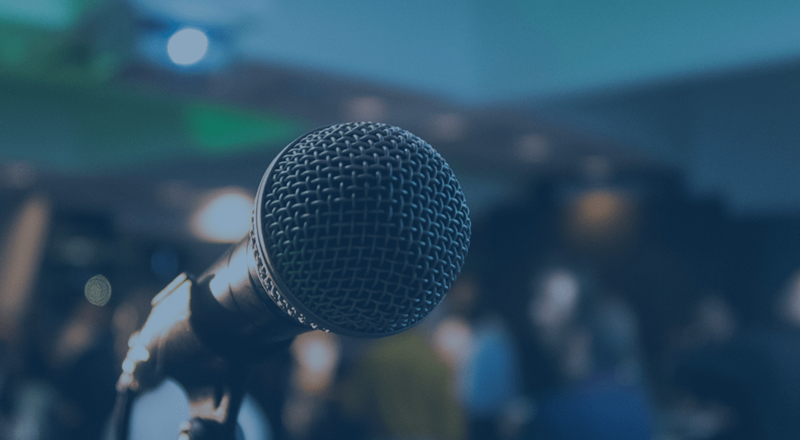 The WooCommerce 2.3 updates will then take priority for us before refund support additions are resumed for major gateways. Keep an eye on changelogs to make sure that your themes and plugins are being updated for this release!